Even before the attendees and sponsors of the 2016 SQF International Conference arrived in Orlando at the Loews Royal Pacific Resort at Universal Studios, the conference was slated to be a huge success! More than 750 pre-registered attendees and 40 exhibitors signed up for two-and-a-half days of learning, collaborating, and networking at the SQF Conference — “A Safer World. 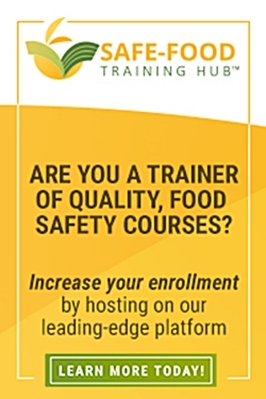 A Smarter You.” The annual SQF International Conference is designed and developed by food safety industry professionals and provides a unique and valuable opportunity to gain knowledge and skills to strengthen food safety and food quality assurance programs. This year’s Auditor of the Year Award was presented to Yuksel Eyyuborglu for his outstanding work in the field. The opening session also featured the 2016 FMI Foundation Scholarship and SQFI Achievement Award winner announcements. Since 2013, the FMI Foundation has sponsored scholarships for students currently enrolled in food and agricultural science programs who have a true interest in the field of accredited food safety auditing. This year the foundation awarded 10 scholarships to students who exemplify excellent academic ability, leadership potential, motivation and initiative, along with a passion for the food industry and the auditing profession. The SQFI Quality Achievement Awards Program recognizes the outstanding commitment, support and performance of individuals who contribute to endorsing and improving the SQFI program and mission around the globe. 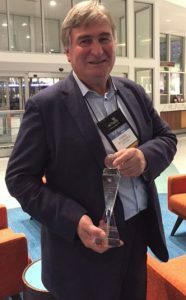 This year’s Auditor of the Year Award was presented to Yuksel Eyyuborglu for his outstanding work in the field. The conference was brimming with keynote presentations focusing on soft skills and real life issues, industry-specific breakout sessions, and interactive and engaging networking activities. 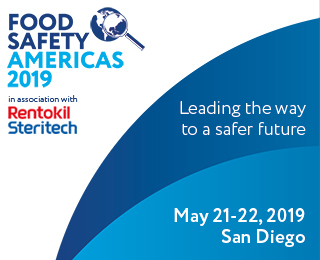 The attendees received the latest updates on FSMA, Edition 8 of the SQF Code, and other critical updates on food safety and quality certification topics. A very exciting addition to the 2016 SQF Conference was the Retail Track. SQFI joined forces with FMI to bring a new enhanced retail food safety education program to the conference. 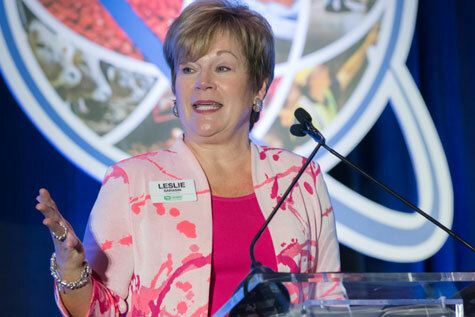 In lieu of the annual Retail Food Safety Forum, the SQF Conference offered a dedicated retail food safety track. 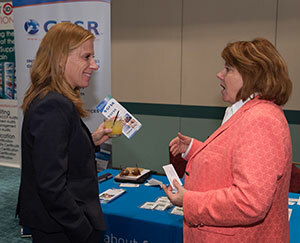 The attendees following the track received the latest updates on retail food safety issues, shared ideas and best practices with their retail food safety peers and took home practical food safety solutions to implement in any size retail operation. They were also introduced to the new SQF Retail/Wholesale Program. The conference ended with closing keynote speaker, Captain Mark Kelly, Commander of Space Shuttle Endeavour’s Final Mission & Space and Aviation Contributor for NBC News/MSNBC. Captain Kelly captivated the audience with his stories of facing tough challenges, and his belief that with the combination of teamwork, leadership, and communication anyone can accomplish their mission. Sarah Malenich is the Senior Manager, Marketing and Sales at the Safe Quality Food Institute responsible for managing and creating SQFI marketing initiatives, including all training materials to support stakeholders, and managing sponsorship at the SQF events. Sarah acts as the lead liaison with interested stakeholders including Certification (CB’s) and Training Centers (TC’s) to help implement increased SQF recognition and site training registrations.